Synchro integrated Iray into their Synchro Pro software, bringing high quality visualisation to the BIM process. Synchro’s 4D Building Information Modelling (BIM) platform is fundamentally changing how construction projects are delivered with Iray functionality that gives users access to complex lighting simulation and exchangeable, physically based materials, which aid the creation of high-quality visuals and animations locally or in the cloud. And the ability to utilise scheduling and real-time visualisation to plan and manage resources in both space and time. Watch case study video. Siemens integrated Iray+ into their NX 11 product. Helping bring photorealistic, physically based rendering to their customers. NX gives you the power to drastically improve the way you develop products in an open, collaborative environment. Cadalog Inc. integrated Iray+ into their SketchUp plugin ProWalker GPU. Already having a range of rendering and animation plugins in the SketchUp market, Cadalog, wanted to bring GPU enabled, photorealistic rendering to users of their existing products. Watch case study video. Musco has partnered with Lightworks for over a decade, providing high-quality renderings that allow their clients to visualize custom sports lighting solutions - including some of the largest venues in the world. Musco is now integrating Iray+ to further improve and expedite their design processes. Render Plus integrated Iray+ into their SketchUp plugin, Allura. Bringing photorealistic, interactive rendering to the SketchUp community. 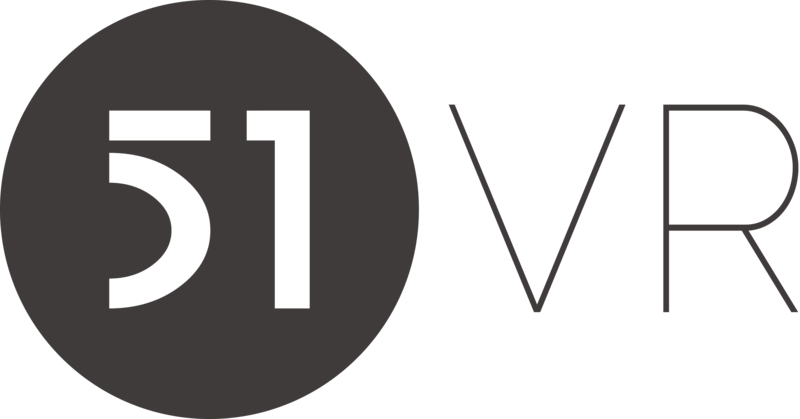 51VR are a leading VR technology company who integrated Iray+ into Unreal Engine to provide users with photo-realistic visualisations to their architectural application. Watch case study video. SOLIDWORKS Visualization products are for anyone who needs to create professional photo-quality images, animations, and other 3D content in the fastest and easiest way possible. SOLIDWORKS Visualize is software agnostic, which means designers, engineers, and content creators can use SOLIDWORKS or other CAD creation tools (Rhino, Autodesk Alias, 3ds Max) to design their models. Watch case study video. 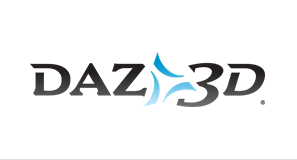 DAZ 3D has integrated Iray into DAZ Studio, its free 3D software suite in use by over 2 million artists. This combination gives users access to DAZ's portfolio of tens of thousands of high-quality, morphable, fully rigged figures, and the ability to create photorealistic images with a state-of-the-art, physically based, GPU-accelerated render engine. Watch case study video. Having integrated Iray+, Gulfstream found it was the perfect solution to create stunning and realistic interiors and exteriors of their world renowned private jets. Watch case study video. FirstInvision integrated Iray+ into their CasCADos product, to provide high quality and simple design review processes for architectural companies. Watch case study video.